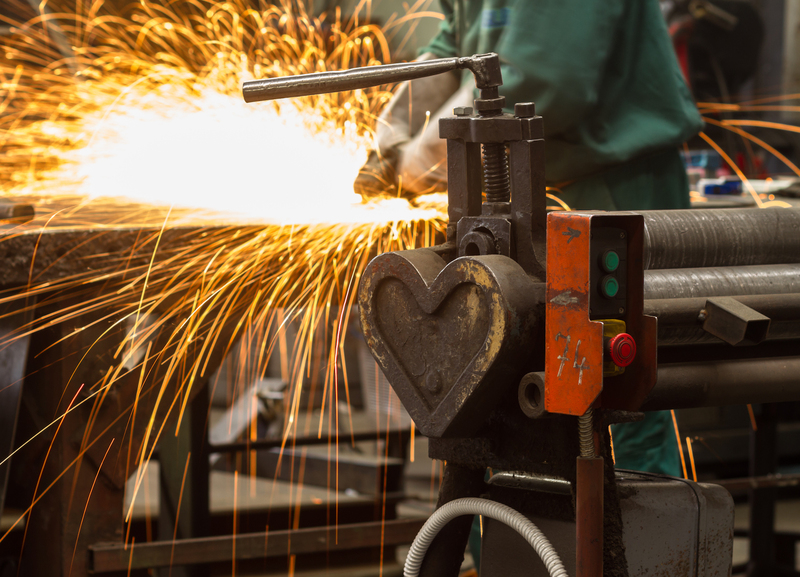 Many light manufacturing and other entry-level industrial jobs start with lower wages and may not have the best benefits – so what can you do to keep employees in your company? In Jobvite’s 2017 Job Seeker Nation Survey, one interesting statistic may be the key you are looking for: 33 percent of workers are ready to take a pay cut in order to pursue careers they are more passionate about. While this isn’t to say that you should cut your employees’ pay, it is to say that they’ll be more motivated to work hard and stay with your company if they are working towards something they’re passionate about. One way to do this is to tie your business to a charitable cause. Whether your employees participate in a 5k, donate supplies to a shelter, or even split part of your company proceeds to a cause, make sure it is meaningful to them. Many times, the best way to choose a charity is to look toward your own employees and find something that they or their own family is struggling with. Another great way to choose a passion project is to look for local opportunities that already fit well with your business. For instance, a recruitment firm may have its employees donate gently used business clothes to those who are seeking employment. Other ways to incorporate passion into your business is to infuse your company culture with values that your employees can align to. If they love competition and recognition, create ways to let them compete and be rewarded. If your employees value comfort over appearance, don’t enforce a strict dress code for those who don’t meet with clients and customers. If they value flexibility, maybe there are ways to incorporate flex time through part-time or temp employees. A wonderful way to discover what your employees value it to ask them! Use a survey, suggestion box or even face-to-face meetings to accomplish this. Creating passion in your place of business can seem like an insurmountable challenge when statistics tell us that only 13 percent of employees are engaged at work. But the truth is, there are a lot of ways to revv up the passion in your employees, without just throwing snacks into the break room (although that never hurts!). If you look around and see a disengaged workforce in your warehouse, consider talking to one of our experts with no obligation. Our recruiters not only help you place the perfect employee into your open position, but they know what employees look for and can help you shape your business and culture in a way that attracts people to your company. Learn more here.